Assembly - Excel Electronics Inc. The Excel Electronics leadership team has three centuries of combined electronics experience in the printed circuit board assembly process. We have a dedicated quick turn assembly line capable of providing your prototype within 5 working days. 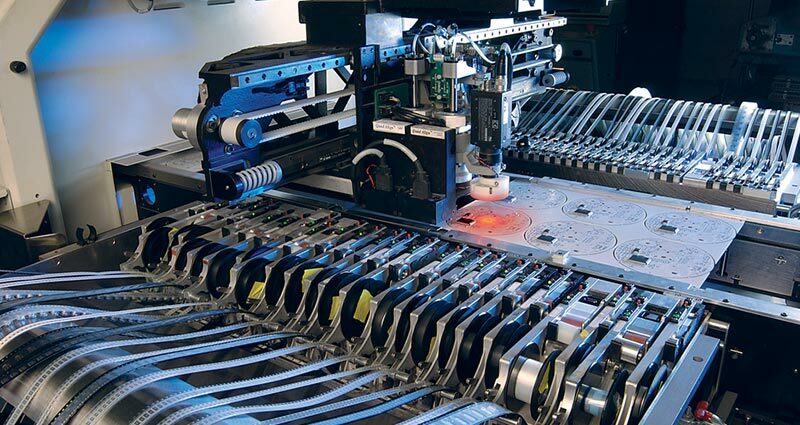 Digitally controlled printed circuit board production equipment provides greater efficiency, accuracy and quality control. 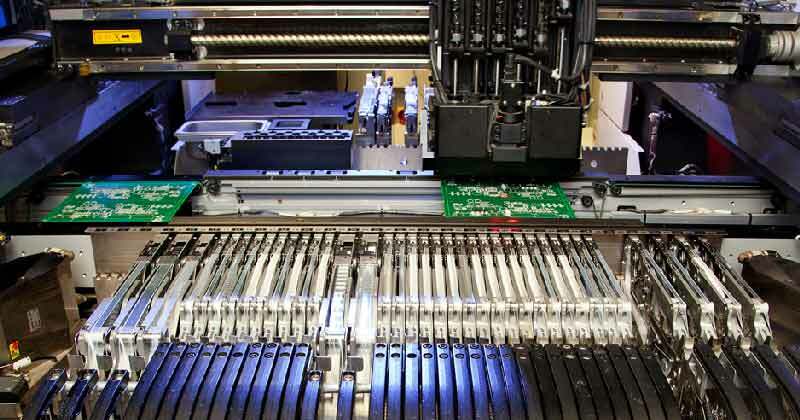 Fully integrated Enterprise Resource Planning (ERP) software allows us to monitor and control every PCB assembly process and procedure for consistent, reliable results. 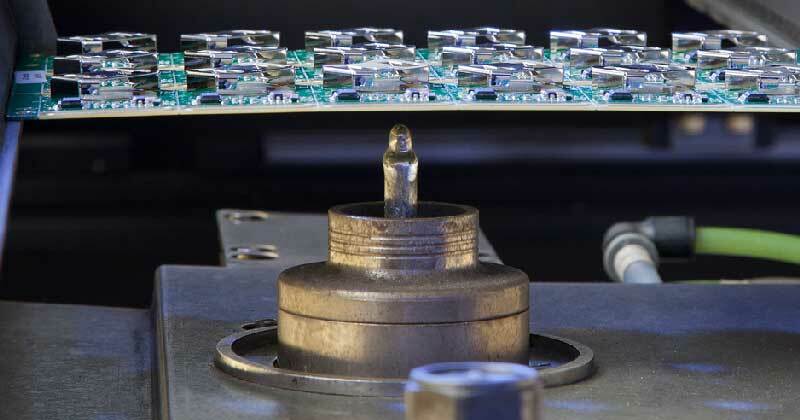 We have four high speed RoHS compliant surface mount lines, three RoHS compliant selective solder machines and one RoHS compliant computer controlled wave solder machine. 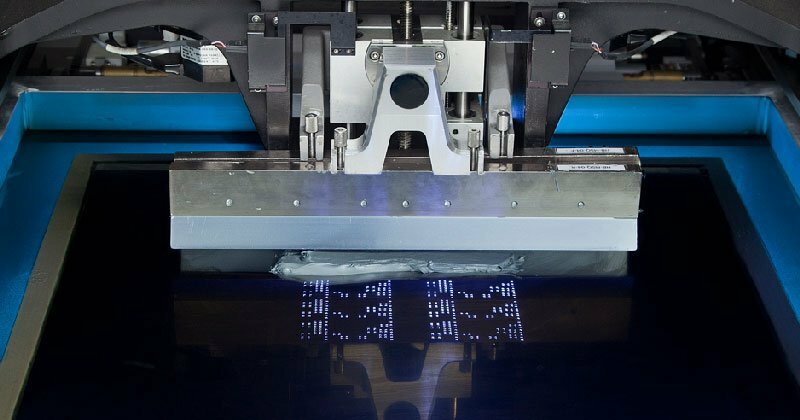 All our assemblies are inspected using four Automated Optical Inspection (AOI) machines and tested using custom full function test fixtures. 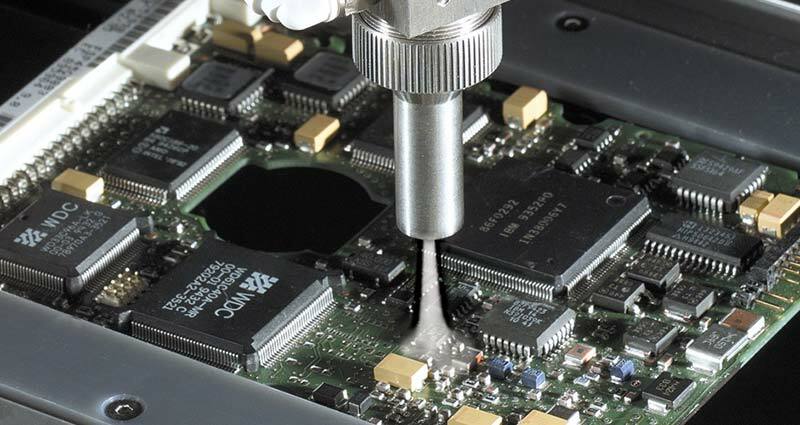 Environmental protection is provided using two fully automated selective spray conformal coating machine. Excel Electronics is a full service turnkey contract manufacturer. 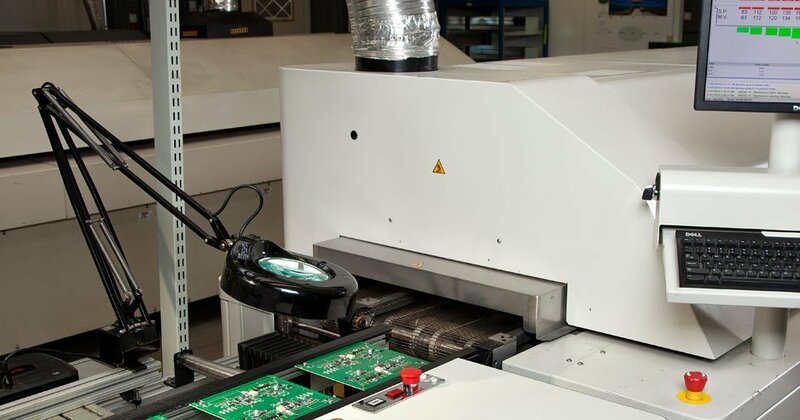 Our IPC certified workforce utilizes the most current technical knowledge and digitally controlled equipment to ensure accuracy and efficiency, while economically producing superior quality printed circuit boards to your industry standards. Contact us today to discuss your PCB project.